This is a great book to begin or continue the classroom conversation around conflict resolution through child-centered empowerment. While it obvious that children could benefit from this book (as a companion to curriculum about feelings, empathy and conflict), it is also clear adults could also benefit from this book. 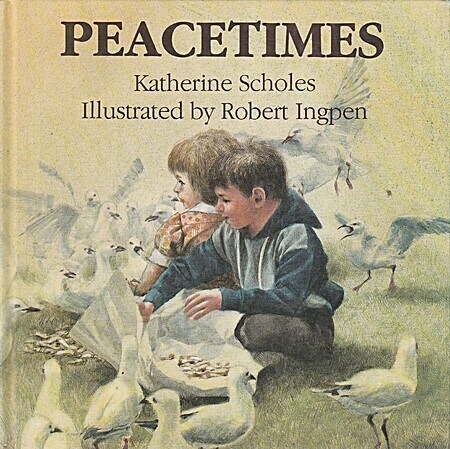 Children's picture book about peace, whether on the playground or in the greater world.